If you have ever visited Lurie Gardens in Chicago or the High Line in New York City, you have seen the work of noted landscape designer Piet Oudolf. He’s considered a revolutionary in landscape design and it’s true that his landscapes have a special feel. Whether its the stunning Salvia River at Lurie or the High Line’s “idealized nature” 30 feet above Manhattan in New York City, Piet Oudolf’s landscapes combine native plants and impeccable design. A film about Oudolf’s work will be shown during four special programs sponsored by MSHS in March. 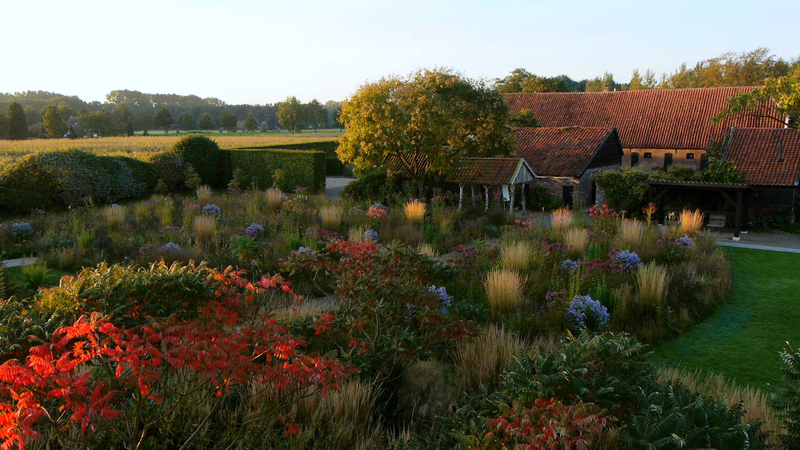 Five Seasons: The Gardens of Piet Oudolf takes viewers behind the scenes into Oudolf’s design process. 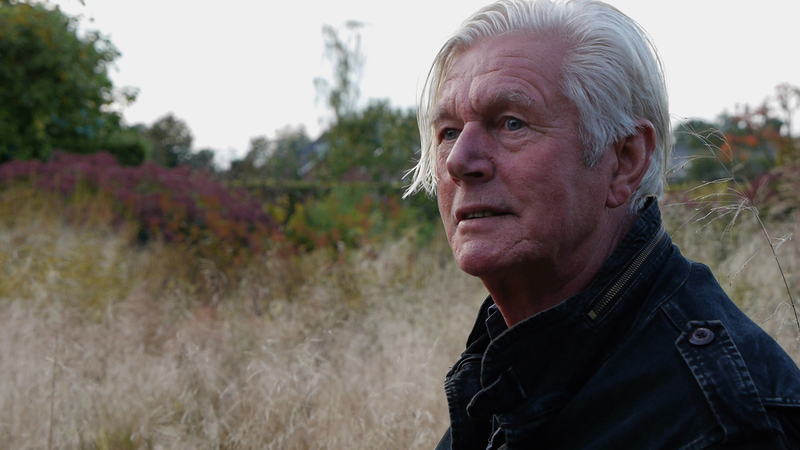 From his aesthetic theories to his strikingly abstract sketches to the ecological implications of his ideas, the film poetically reveals how Oudolf upends conventional notions of nature, public space, and, ultimately, beauty itself. After each showing, a panel of horticultural leaders will discuss the film and Piet Oudolf’s work with audience members. This film is a wonderful chance to introduce students to his approach to gardens as well as to encourage home gardeners as they embrace native plants and naturalistic landscaping. Fargo Theatre, Fargo, North Dakota – March 5, 7:30 p.m. The Falls Theatre, River Falls, WI – March 12, 5 p.m.
Riverview Theater, Minneapolis, MN – March 14, 7 p.m.
Minnesota Landscape Arboretum, Chanhassen, MN, March 28, 6 p.m.
Tickets are $10 for students; $15 for adults. Ticket sales will benefit horticultural programming in Greater Minnesota, Wisconsin, and North Dakota provided by MSHS. This film is promoted by the University of Minnesota Extension Master Gardener Program, American Society of Landscape Architects- Minnesota Chapter, and North Dakota State University Extension Master Gardener Program. If you are looking for some inspiration for your garden, join us for this important film.